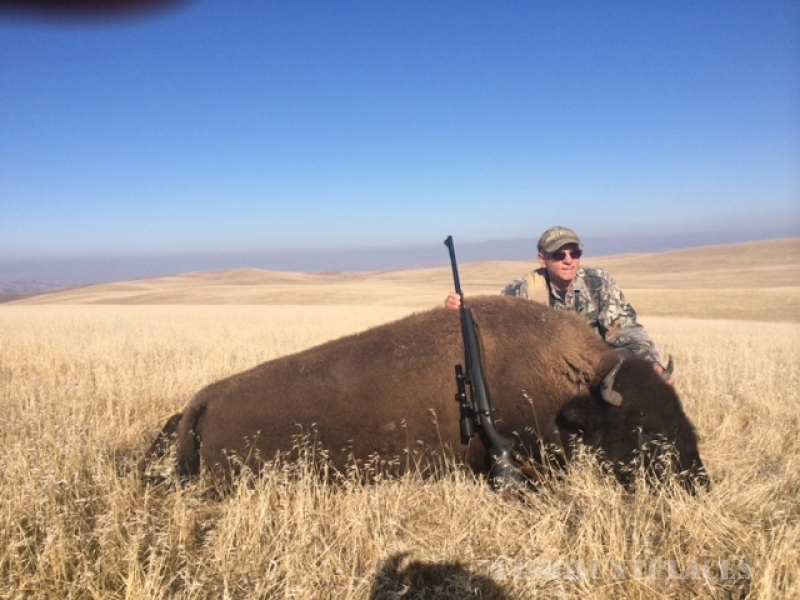 Capture a part of the American West and experience the thrill of a lifetime doing your own personal hunt with Bitterwater Outfitters of California. 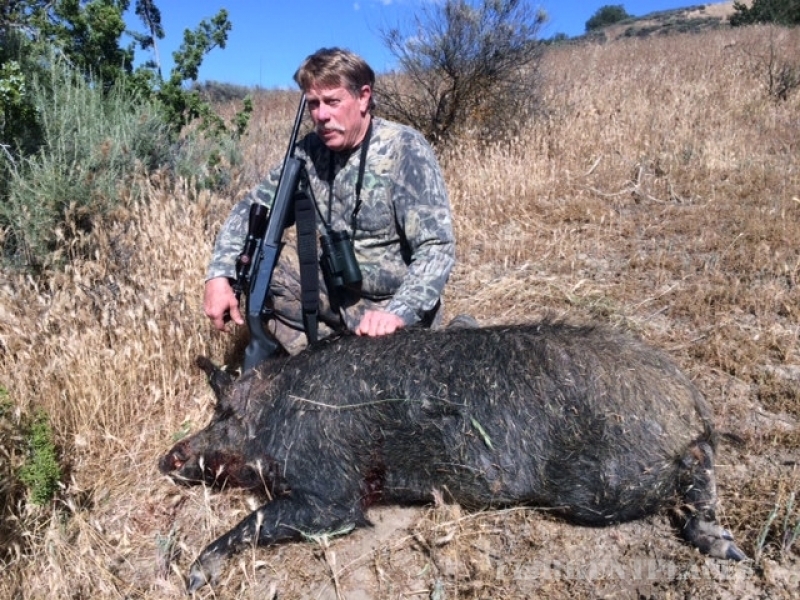 Come hunt in Bitterwater Valley located just east of Paso Robles in San Luis Obispo County, California. 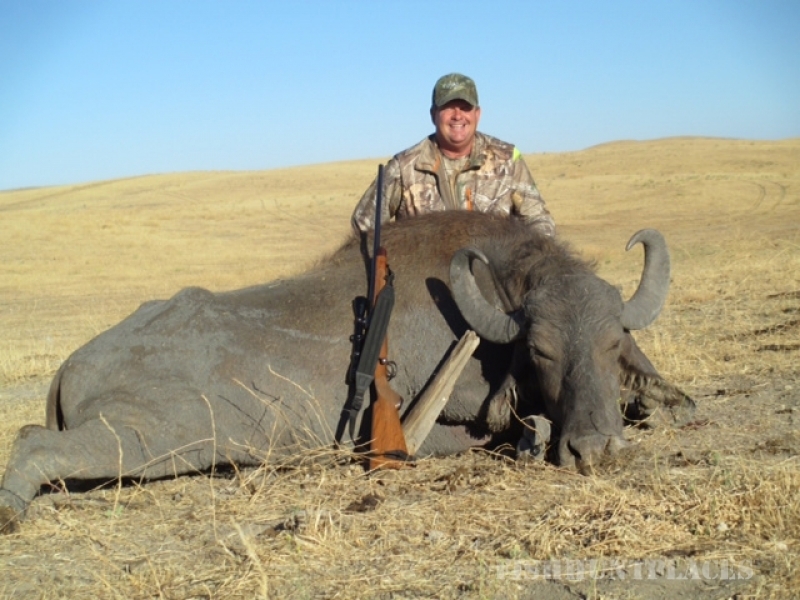 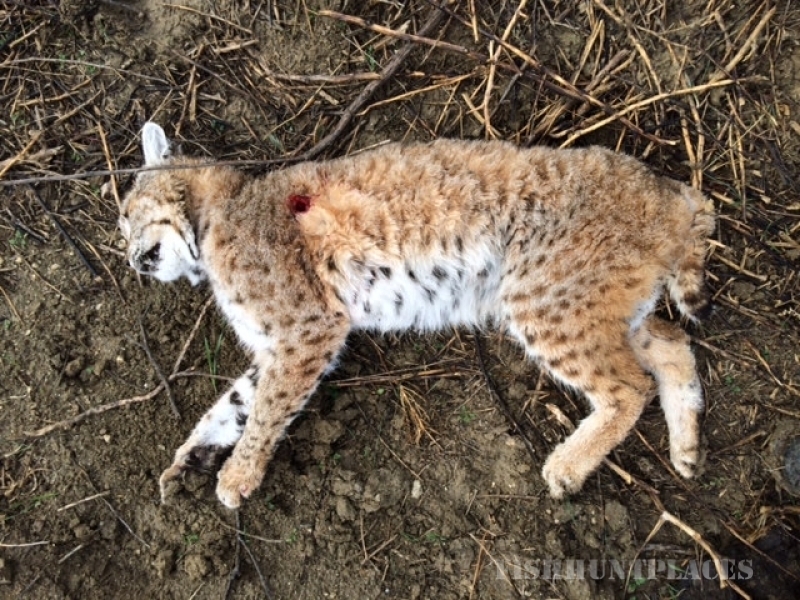 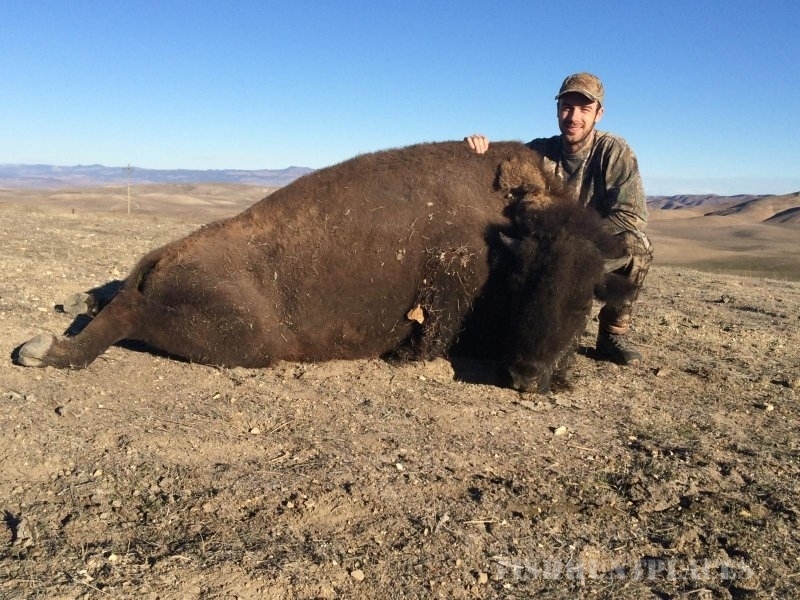 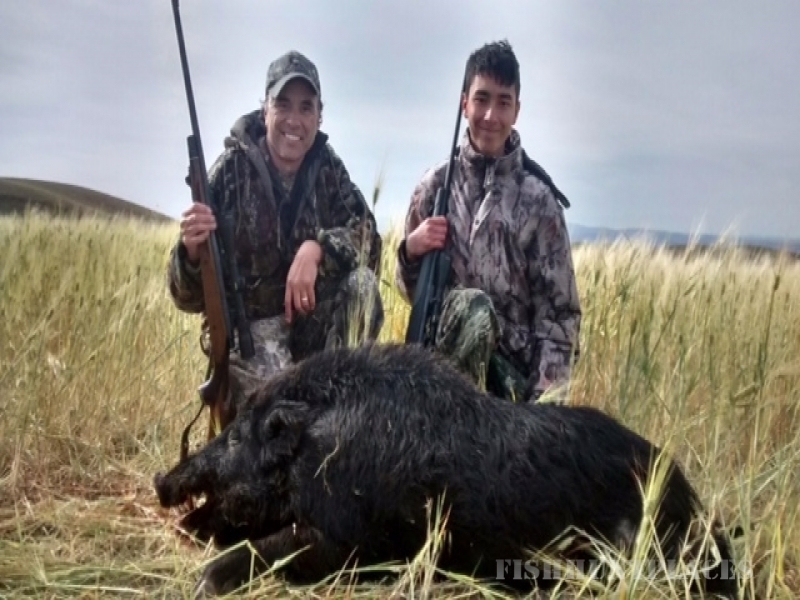 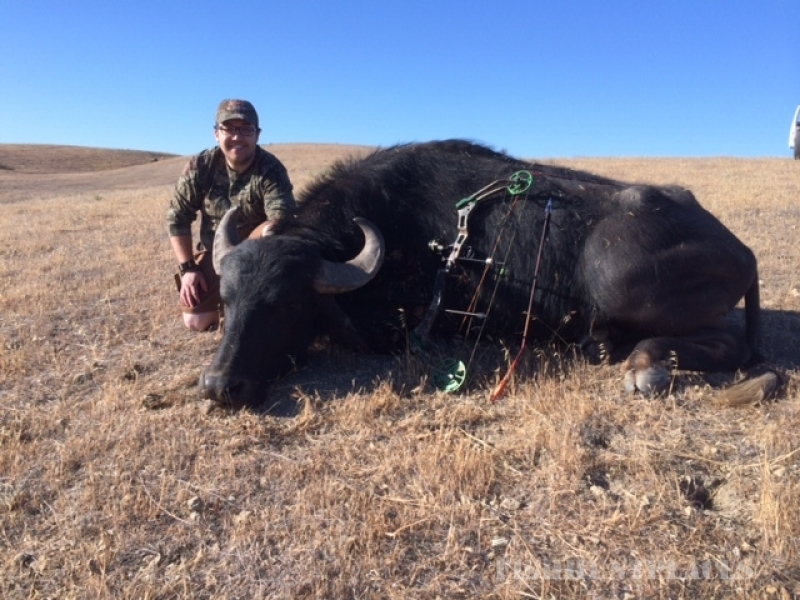 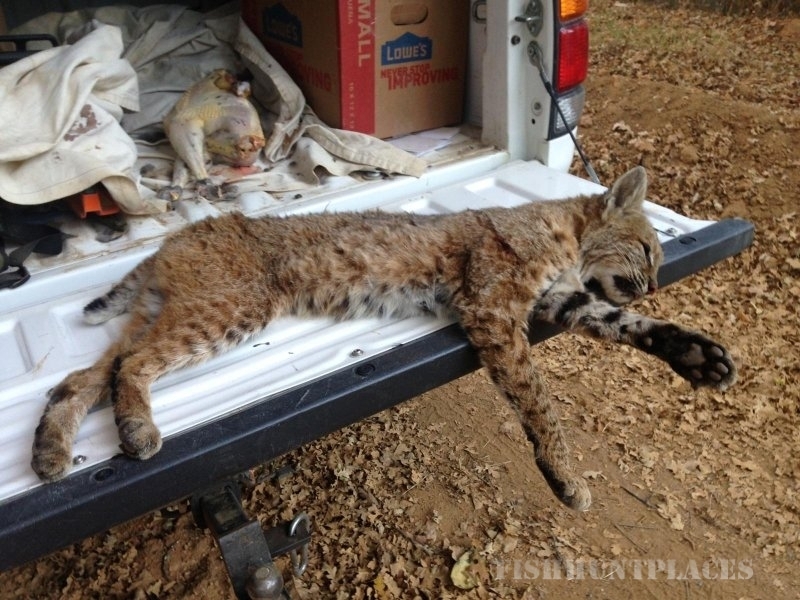 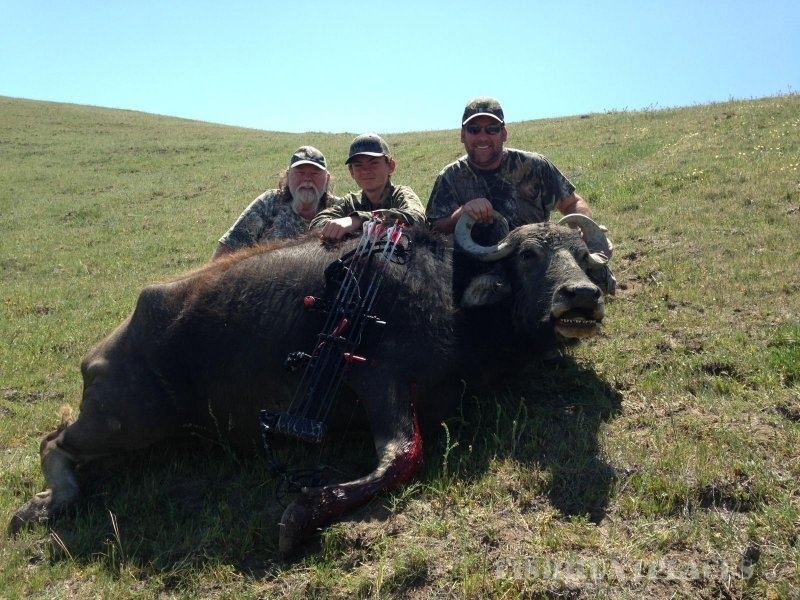 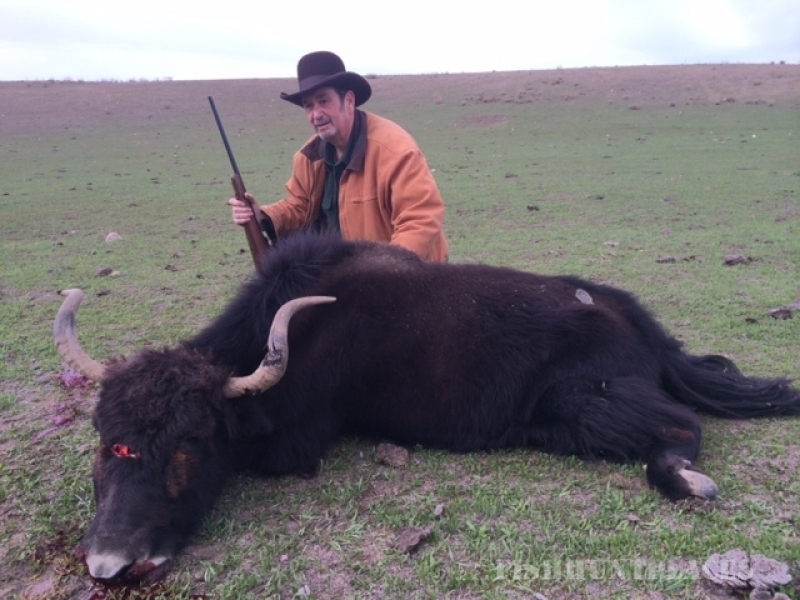 We feature over 250,000 acres of prime hunting ground where you can choose from California wild pig hunts, California buffalo hunts, water buffalo hunts, exotics, California deer hunts, Aoudad hunts, pheasant and chukar hunts, upland game hunts, turkey and varmint hunts. 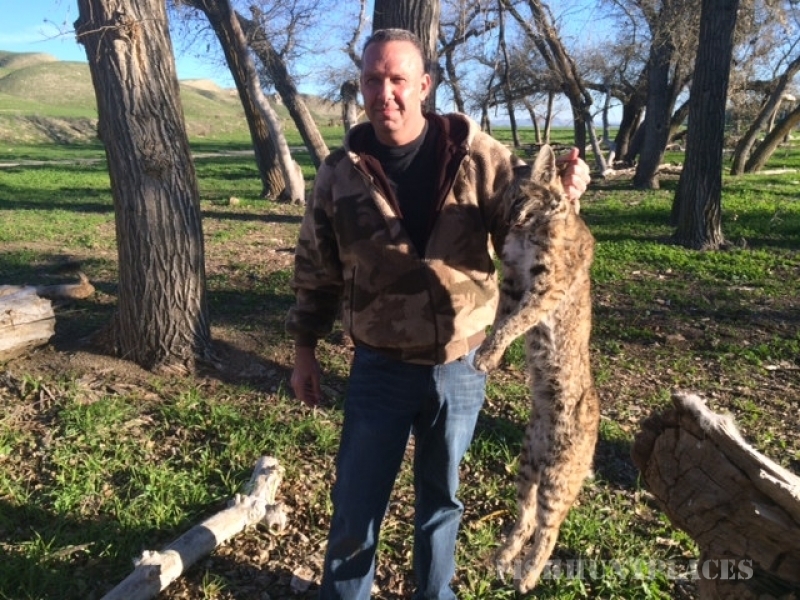 The original Paso Robles ranch house serves as the hunting headquarters and offers the perfect mix of down to earth charm and comfort. 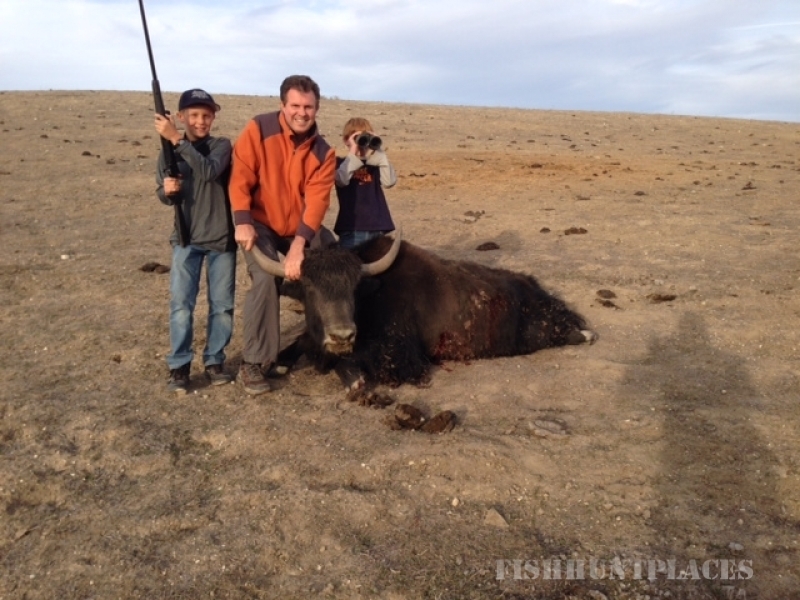 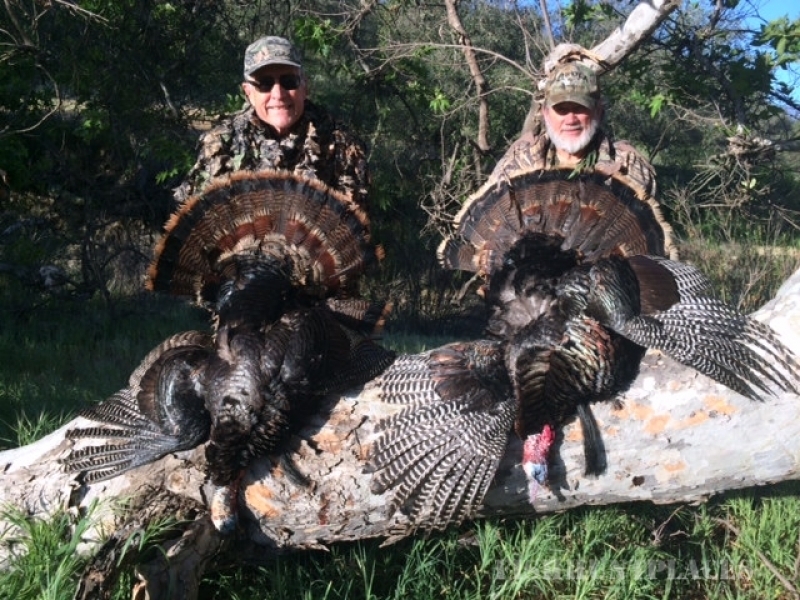 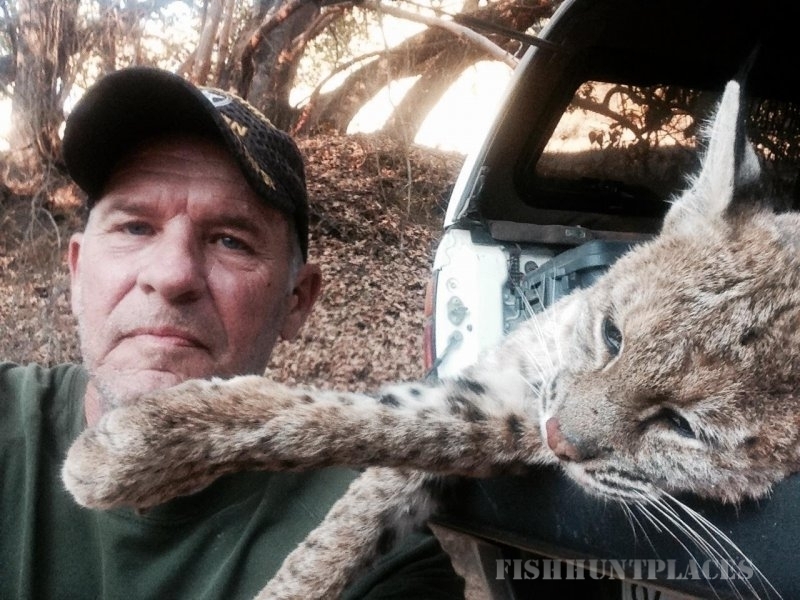 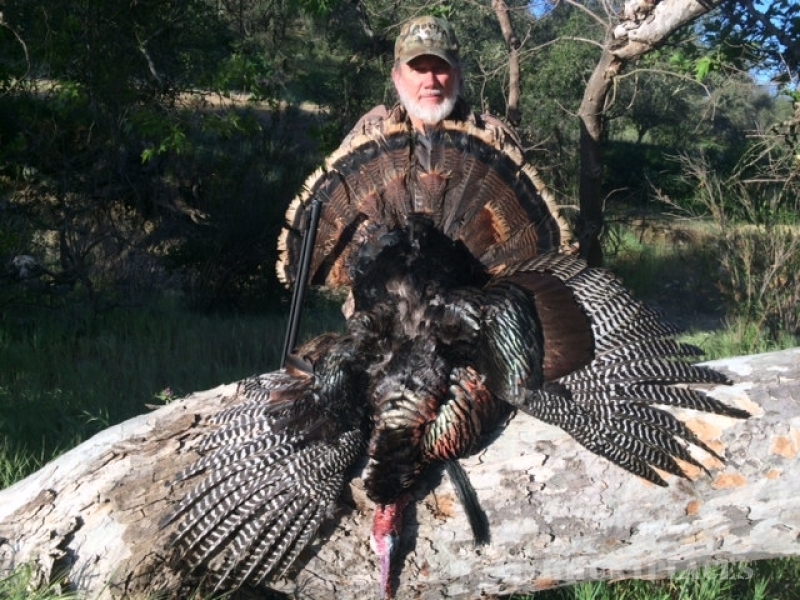 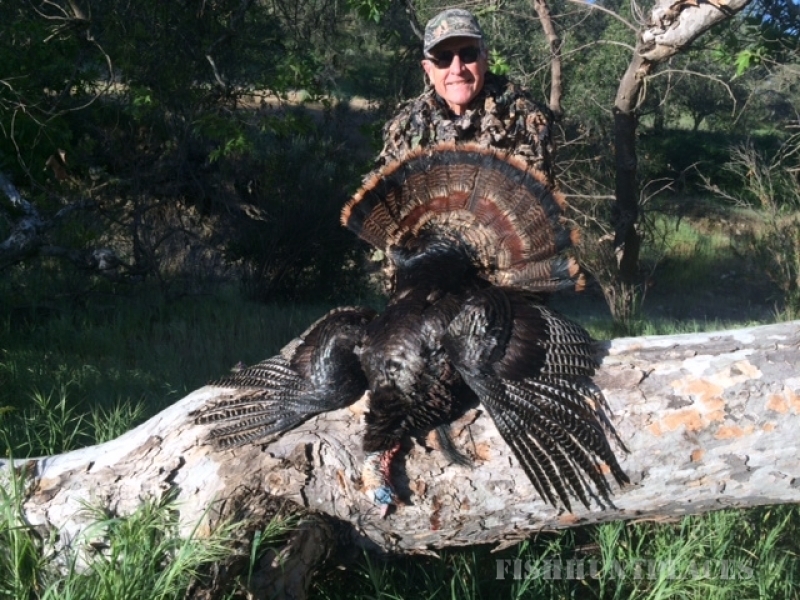 Hunt with us on the Central Coast of California and we guarantee you'll be back for more. 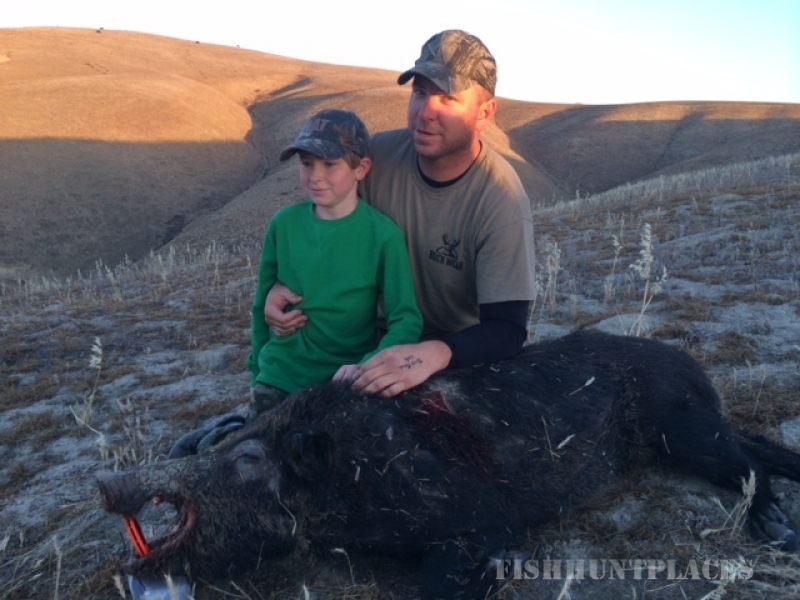 The California hunt is on!